After the first week of buying my iPhone 4S, I pretty much was bored with it already. The only thing I’d use the phone was to make and receive calls, text messages and check my email. That was it. But whoever pays $200+ for a phone should get the most use out of that phone — if not should have picked a cheaper $20 Android phone that could be use for calls and text only and not pay $200+ for a phone just to use basic features that any $20 phone has like calling and texting. Have you ever thought of changing the icons of apps, use Facetime over 3G, or block certain numbers? 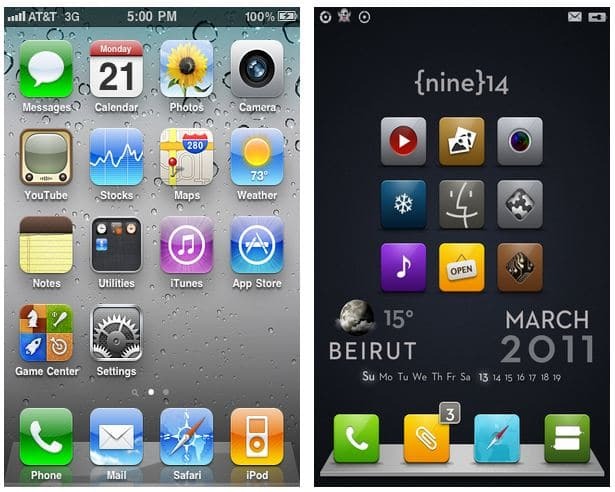 This can all be done if you jailbreak your iPhone. By jailbreaking your iPhone, you can do many different things like sending files to other Android devices via Bluetooth, forward your calls, SMS, and voicemails to your email address, and many other things through Cydia. Any iPhone 4S you see looks the same, right? Just that some are white and other black, like people. If you want to completely different you can do a lot of things with the phone. One of the most different thing you can do is to mod it so that the Apple logo on the back lights up. 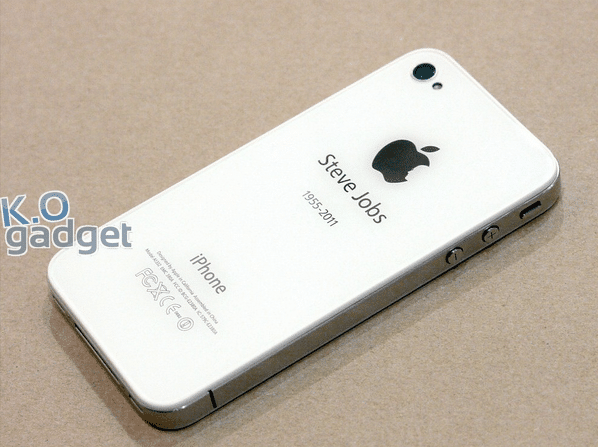 Or you can even have a beautiful tribute to Steve Jobs with ‘iPhone for Steve’ rear panel mod. Check a list mods you can do to your iPhone. Well, the last option you have is to buy an Android device. There are hundreds of Android devices. They come in different size and different shape. One thing you will not be bored is looking for Android devices. If you hate that the iPhone doesn’t have a 4-inch screen, you can find an Android with a 4-inch screen. Hate that the iPhone doesn’t have LTE? There’s an Android for that. Want to move to another carrier but that carrier doesn’t have the iPhone? Don’t worry they will an Android device.